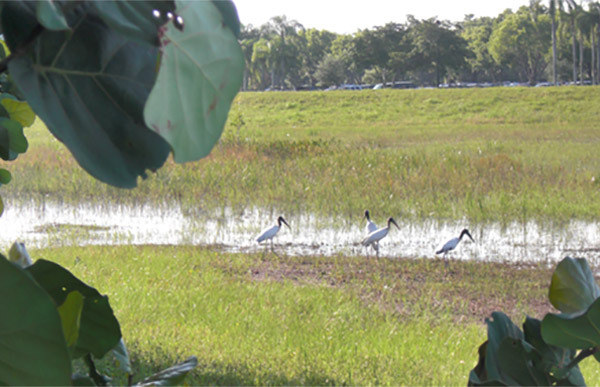 As the corridor design consultant for the widening of I-75 in South Florida, RS&H assisted the Florida Department of Transportation (FDOT) in a range of environmental and ecological services, including the assessment and mitigation of impacts to suitable foraging habitat of the federally endangered wood stork (Mycteria americana). 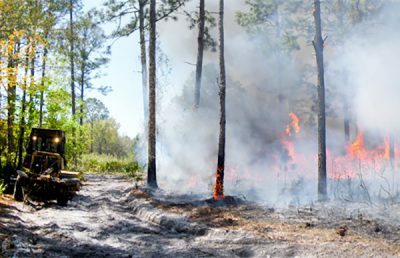 Our team of wildlife biologists delineated 977 acres of habitat and calculated the forage biomass of the wood stork within 323 individual wetlands, which are under the jurisdiction of the US Army Corps of Engineers (USACE). 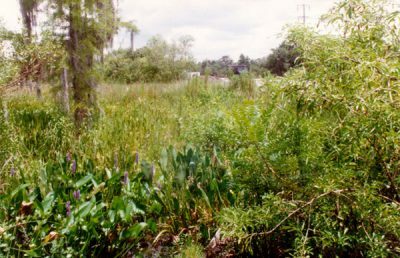 The widening project resulted in unavoidable impacts to 274 acres of these wetlands and habitat, including 55 kilograms of forage biomass. To offset these impacts, RS&H designed a new, complex stormwater management system that provides wetlands and suitable foraging habitat in 70 different locations along the corridor. 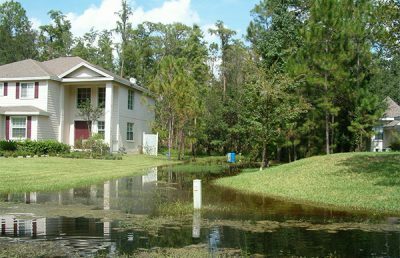 The new stormwater management system resulted in offsetting impacts to 67 acres of wetlands and habitat, as well as reducing the loss of wood stork forage biomass by 15 kilograms. 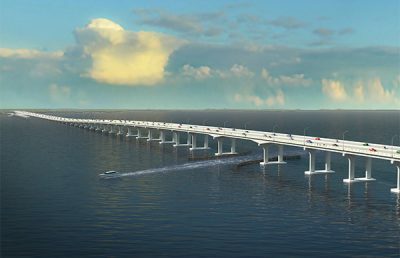 The innovative solution also saved FDOT approximately $1.4 million in mitigation costs. 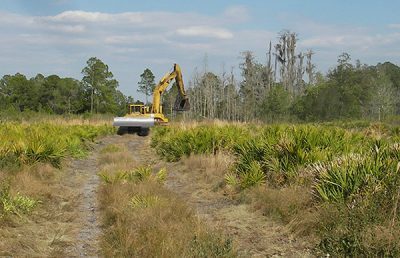 RS&H also assisted FDOT with the identification of mitigation banks that provided the needed forage biomass, as well as the procurement of 52.60 mitigation bank credits for the suitable foraging habitat that could not be offset. 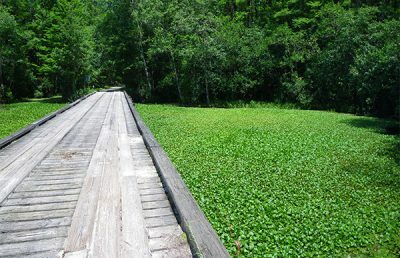 Other related tasks included preparing the Endangered Species Biological Assessment, assisting the FDOT and Federal Highway Administration with the US Fish and Wildlife Service Section 7 Consultation, and preparing and submitting applications for both the USACE Dredge and Fill Permit and the South Florida Water Management Environmental Resources Permit. 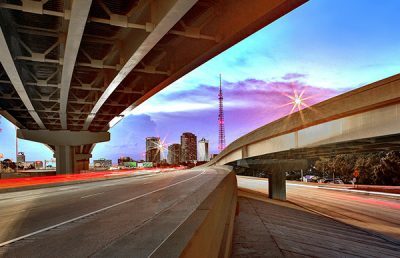 As the corridor design consultant, RS&H also assisted FDOT with the selection and management of design-build contractors to complete the widening project.